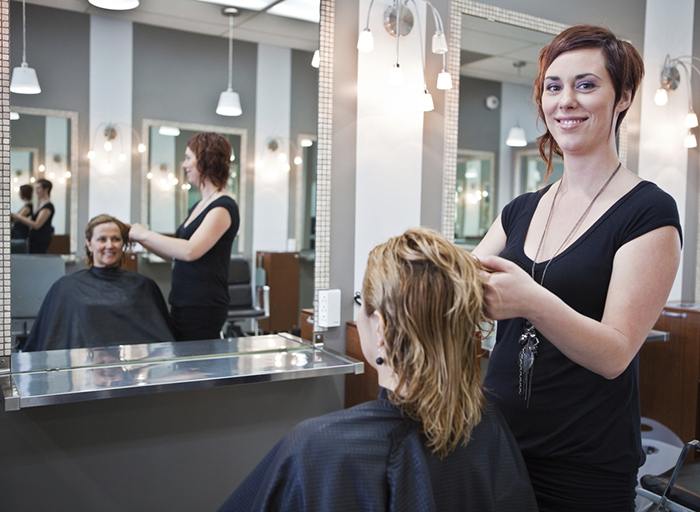 If you are located in, around, or near to the area of the city of Eagle Butte in the state of South Dakota and you have been finding yourself searching for a retail beauty salon and hair salon that you can bring yourself, your friends, and your family to, there is certainly no better choice of retail beauty salon or hair salon that you can choose other than that of Shear Designs. The hair dresser and beauty expert that is on staff here at the retail beauty salon, hair salon, and tanning salon of Shear Designs will certainly be able to apply their extensive levels of expertise, skill, and knowledge in order to provide you and your friends with the very best of retail beauty related services, at the high levels of excellence that you want, and at the low levels of cost that you deserve. If you should ever be in need of a truly professional, highly trained, and extremely skilled hair dresser that you can go to that will be able to take care of all of your hair cutting, hair styling, and hair dressing services at the most affordable of costs no matter what size of budget that you might have for a professional hair dresser, then be sure to come straight to us here at Shear Designs! We here at Shear Designs are sure to be the very best quality of retail beauty salon offering retail beauty services in the entire area of Eagle Butte, South Dakota. Shear Designs strives to provide the highest quality of customer service for all of our clients even as we are performing retail beauty procedures, practices and services on their behalf. For a retail beauty salon experience that is not only highly affordable, but also extremely high quality, make sure that you come to Shear Designs!